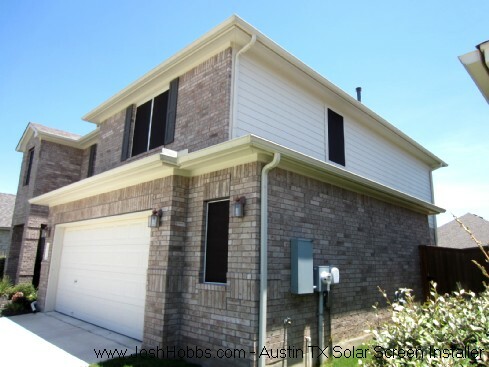 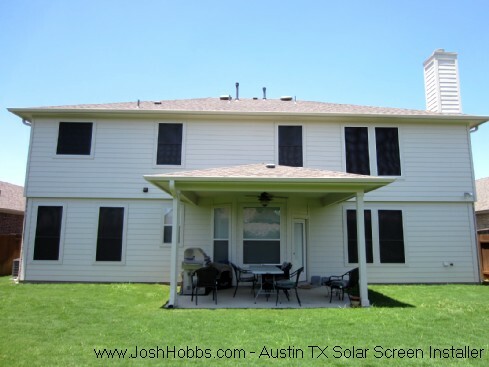 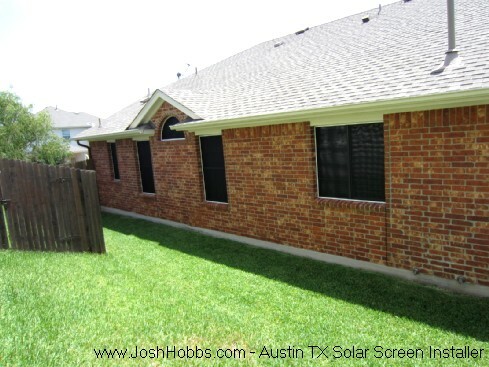 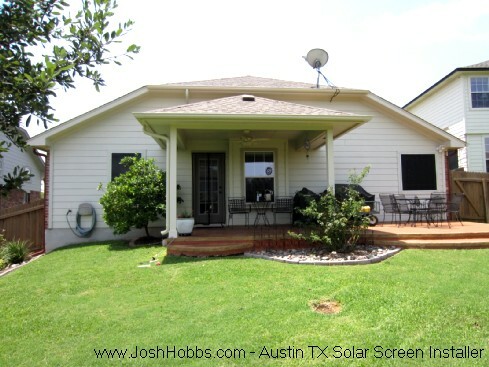 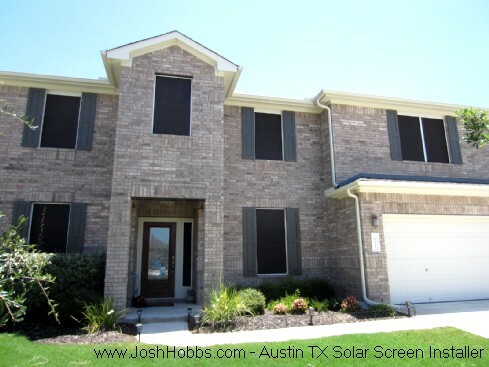 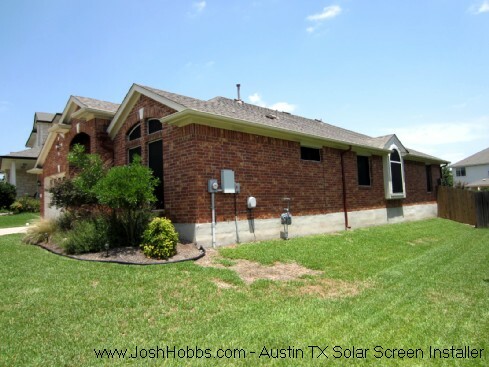 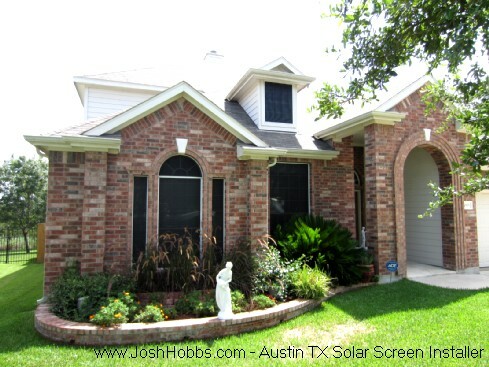 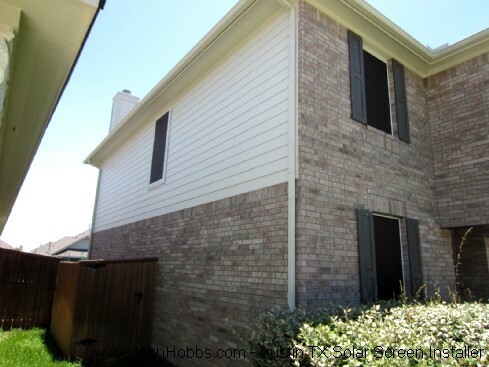 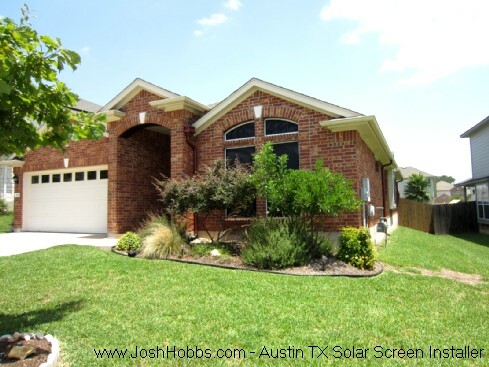 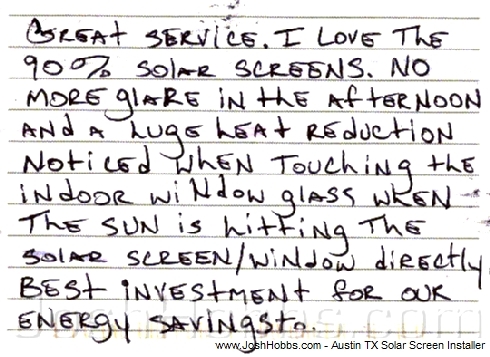 "In the Austin TX Texas area, PRICING from JoshHobbs.com is DIFFICULT to beat"
When you visit the www.JoshHobbs.com PRICING PAGE you will easily be able to in a quick manner figure out what the installed solar screen cost would be for Josh Hobbs to install solar window screens on the windows of your property. 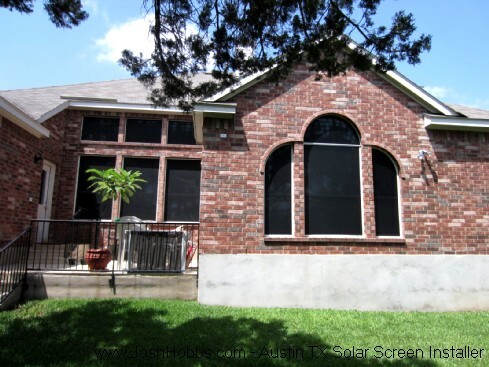 Additionally, the pricing page is very thorough and has plenty of valuable information on it to help you with your solar screen questions, like 'what windows to get the screens for' and 'what shading densities work best on what windows'. 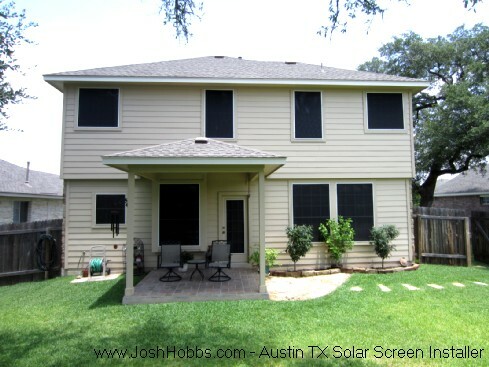 Watch this video, as it will explain to you from start to finish how efficient and easy we have made getting your Austin solar screens from us.